Sep 08, 2010 in "Star Tours"
Following yesterday's final flights, Star Tours at Disney's Hollywood Studios is now officially closed after 21 years of operation to begin the refurbishment work to transform the ride into Star Tours II 3D. The new attraction is set to open around May 17 2011. 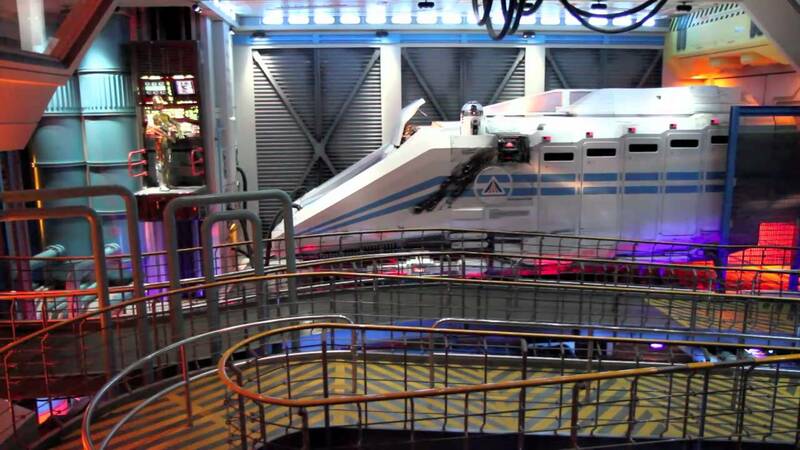 As a salute to one of Disney's first and most popular simulator based attractions, here is a photo and video tour through the Star Tours building.